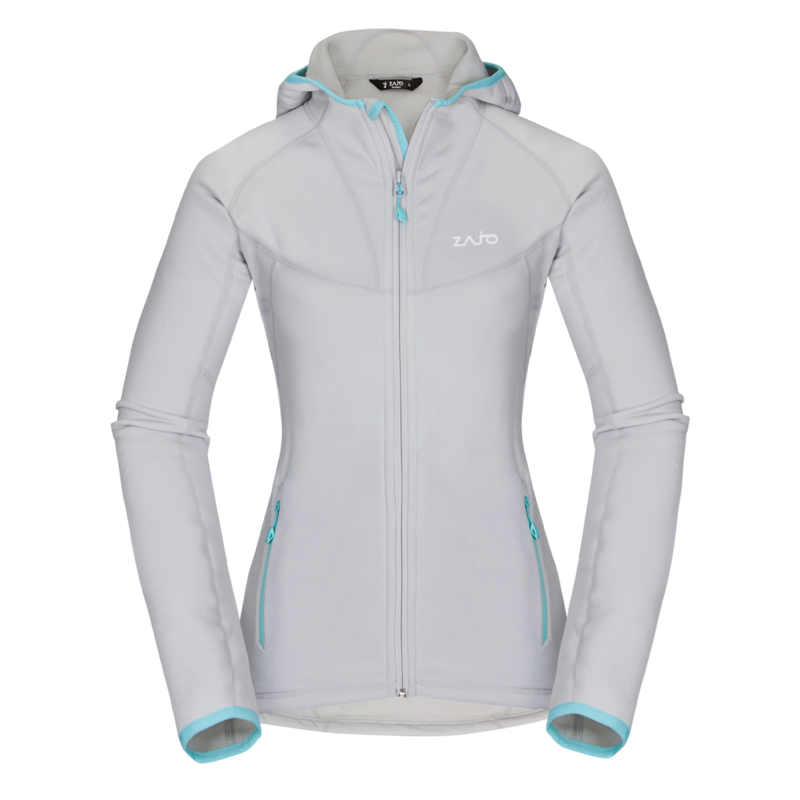 The high stretch feature of the Power Stretch® Pro™ fabric and the slim fit design of this jacket make it a perfect layering piece in cooler conditions. It offers a soft touch, 4-way stretch and a brushed inside to prevent chafing. Cortina Neo W Jkt is aimed to be use for ski and snowboard mountaineering, trekking and glacier walking all-year.